We feature “Old Squaw” gunning at it’s finest…. 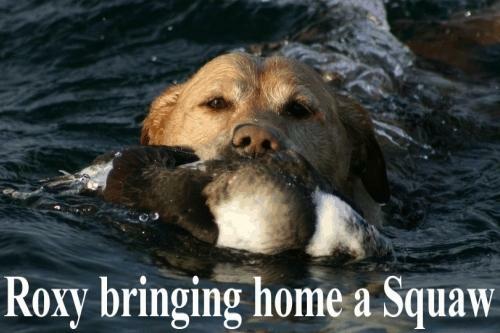 Expect the classic action of decoying “Old Squaw” when you hunt with Seaway Waterfowl Professionals! many shoots, sportsmen concentrate on just taking Long-tailed Drakes. This is world class gunning that can take place anytime lake conditions are calm. The Old Squaw has long been a late season resident of Lake Ontario. 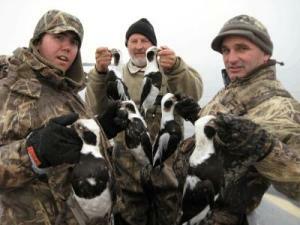 In recent years, the population of these long tailed ducks has increased dramatically. The eastern basin of Lake Ontario happens to be a “Hot Bed” for action on Old Squaw. The Seaway team floats many of the offshore haunts for Old Squaw. 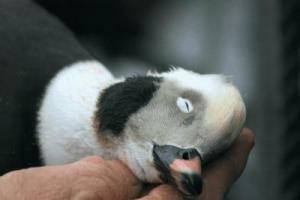 There is specialty equipment that’s utilized to insure that these birds decoy in classic fashion. When Old Squaw spy our rigs they work our strings to perfection providing a “World Class” gunning situation. Much of our gunning is done when birds are inside 20 yds. with the paddles down!